Refresh Marketing was invited to design and deliver a digital marketing seminar for Derbyshire Sport. 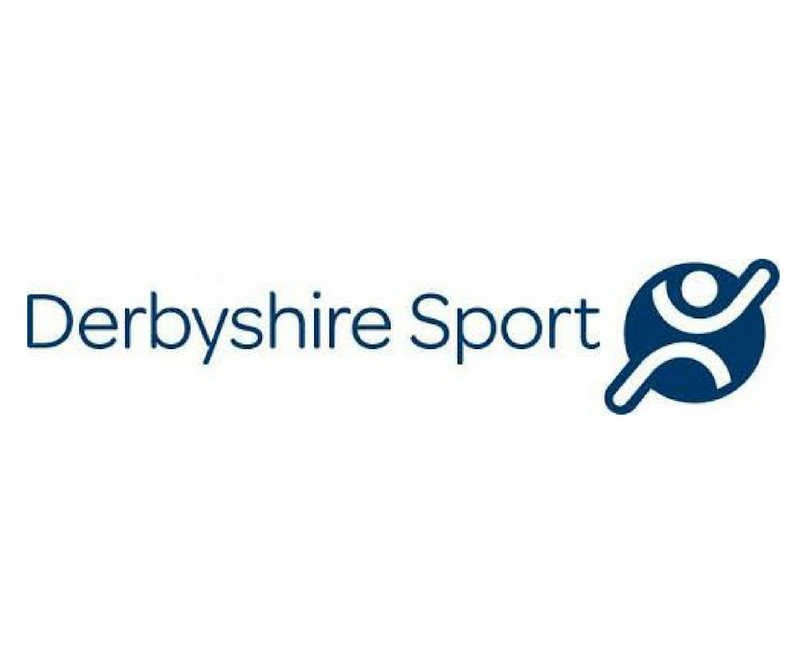 Derbyshire Sport worked with a range of partners across the county to promote healthy lifestyles. Not all projects were fortunate enough to have a staff member trained in marketing and communications. This seminar sought to address this issue. We designed a seminar to meet the required learning outcomes, with a focus on the practicalities of digital and social media marketing so that it was accessible for all attendees. Examples of successful digital and social campaigns were shared with the delegates, providing opportunities for discussion and sharing best practice.